I simply love little things that put a smile to my face. 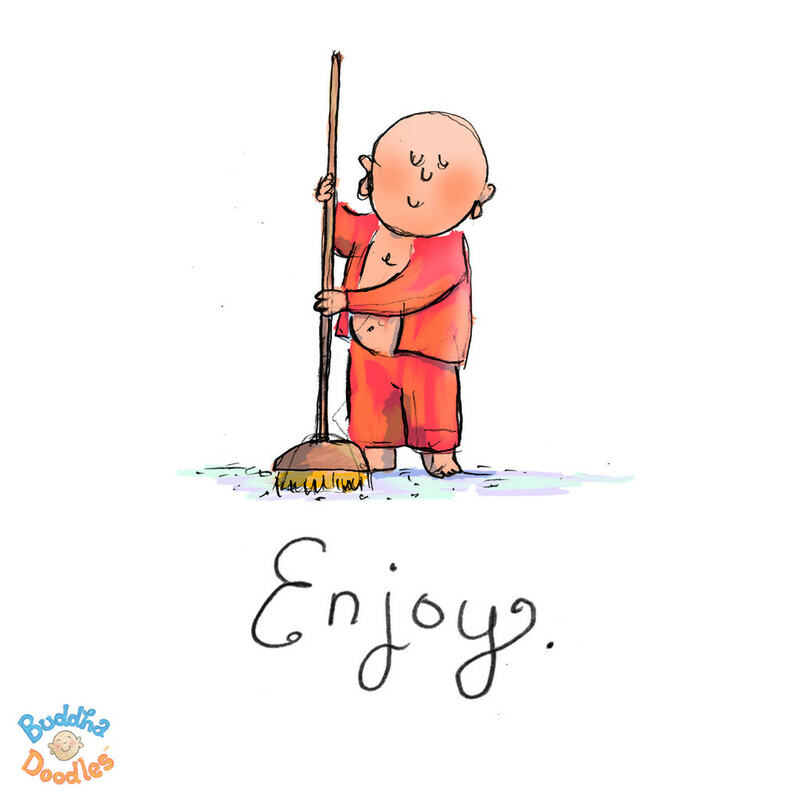 So what a bliss I felt when I discovered “Buddha Doodles“. 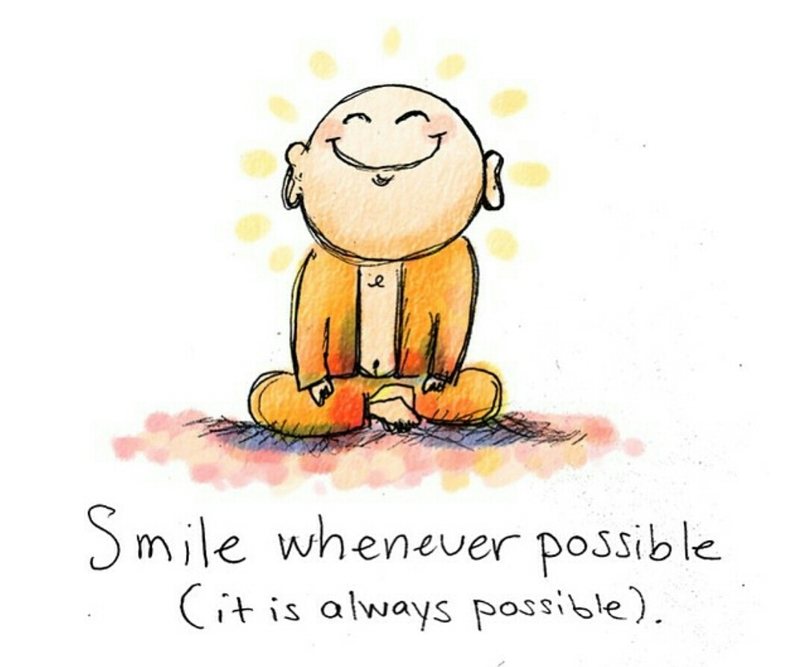 It was love at first sight with the little Buddha character created by artist Molly Hahn. Now first let me explain what a doodle is. A doodle is a drawing made while a person’s attention is otherwise occupied. Doodles are simple drawings that can have concrete representational meaning or may just be abstract shapes. Molly Hahn began her daily meditative sketch practice in 2011, after a series of traumatic life events. Her Buddha comics, light in heart but deep in intent, greatly helped her in her own healing process. 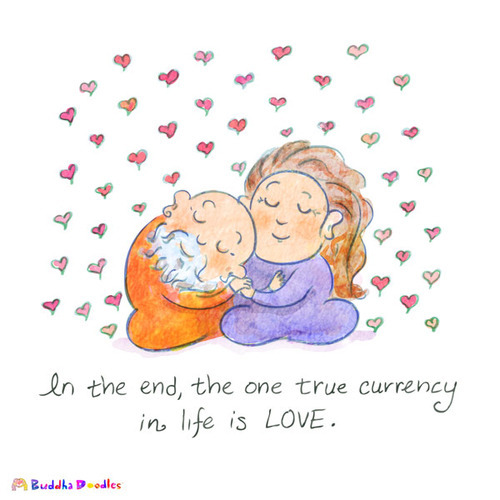 To share and pay forward this joy, she began posting Buddha Doodles online, and was delighted when they quickly found an audience. 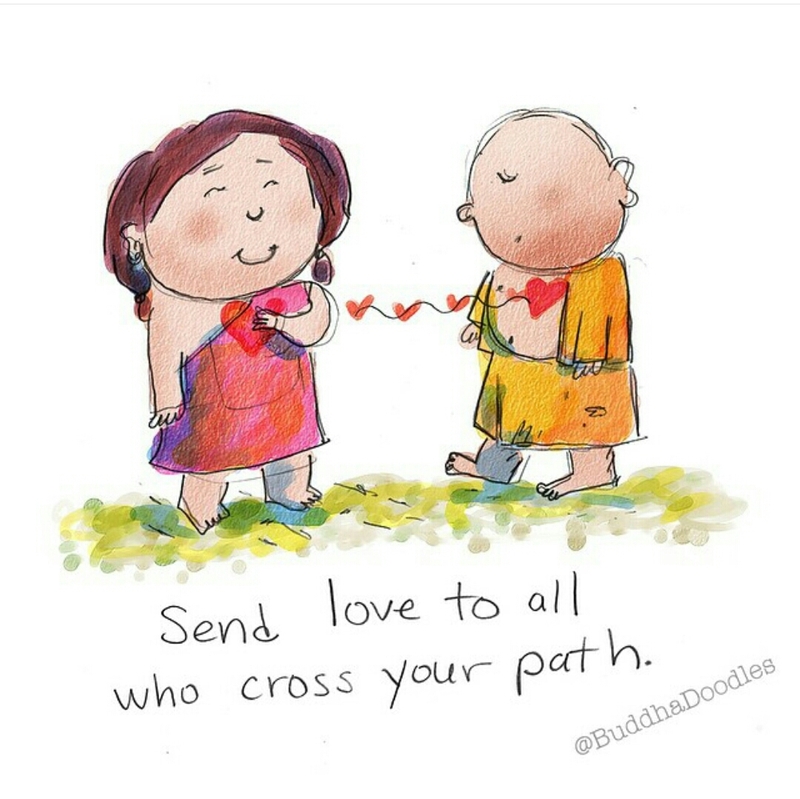 The Buddha Doodles community is now over 200,000 strong and growing. 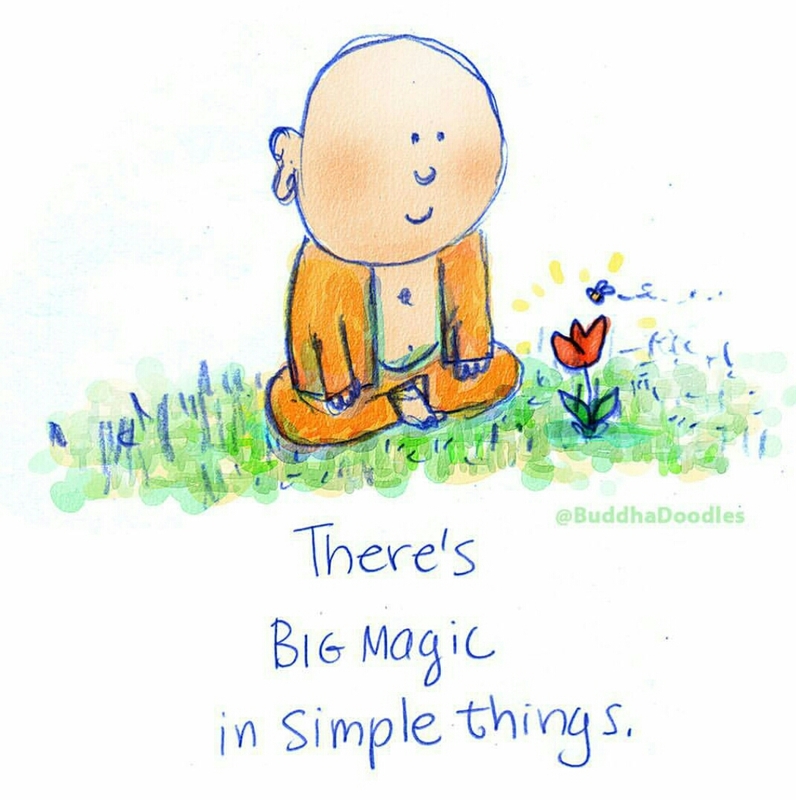 I follow them on all their social media accounts and my day can simply not start without a buddha doodle. 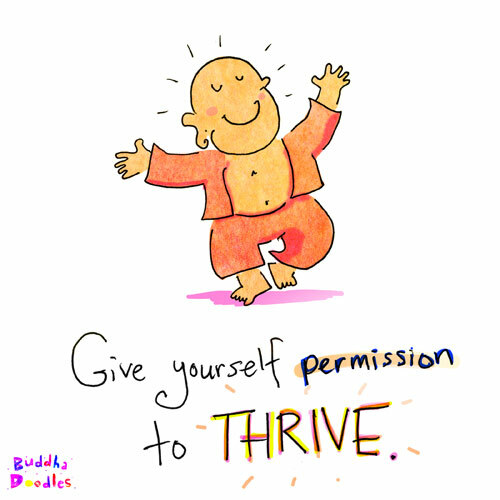 Thank you Molly for creating Buddha Doodles. 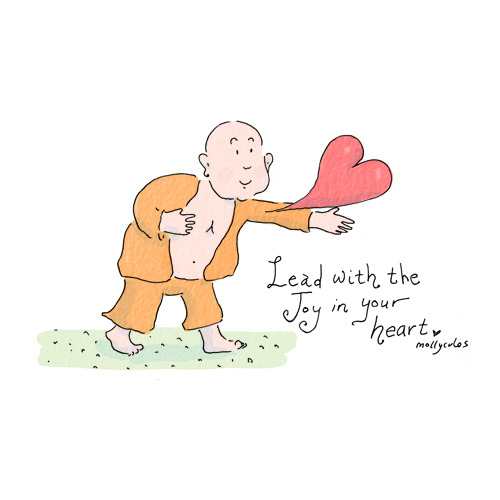 Check Buddha Doodles at Facebook, Pinterest, Twitter and Instagram and welcome the little fella in your heart. This is just awesome! I am reblogging!